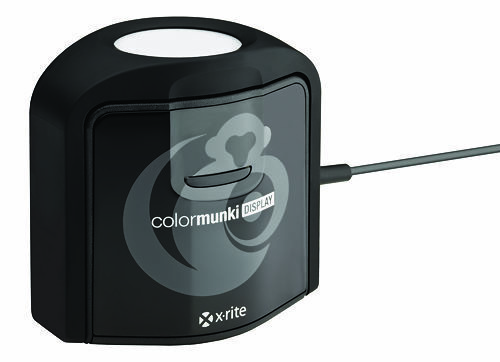 A monitor calibration device is the single most important part of achieving a colour accurate workflow. It is absolutely essential to achieving high quality results with digital imaging - it is in no way optional. If you have a monitor - no matter how modest or fantastic, you need a monitor calibrator! They are an integral part of the image making process, ensuring your monitor is displaying colour as accurately as possible. This is the number one key step you must take to control the quality of your work in the digital domain. While there are a million wrong ways to try and achieve consistent and accurate colour in the digital imaging process, a hardware calibration device is the simple, affordable, and accurate way of skipping all the mistakes, mucking around, and expense associated with ad-hoc 'twiddle this to make that match' type solutions. If you're not working on a calibrated monitor, you simply can not expect consistent and accurate results, either from your own printing or from a lab. 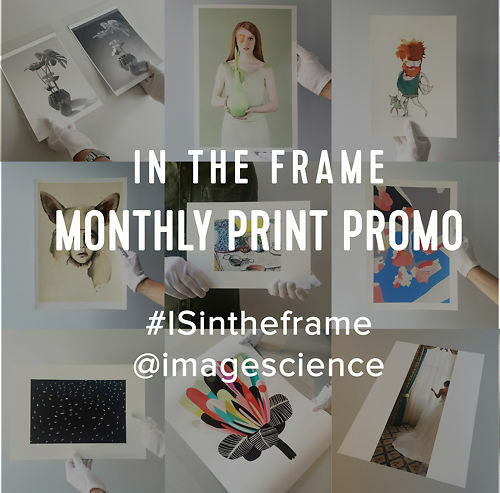 There is simply no way you can conclude, for example, that a print is 'too magenta', if it is very much possible your monitor is not displaying colour accurately. There are now options ranging from $125 through to about $350. Any one of them is significantly better than no calibration or 'eye based calibration'. 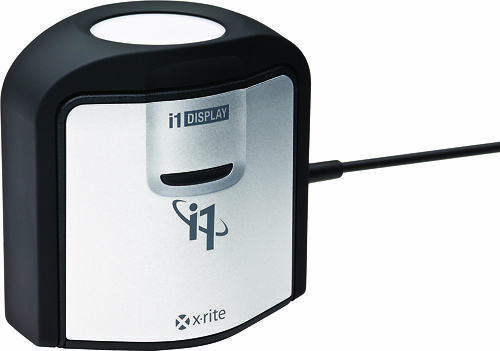 Our recommended monitor calibrator is the X-Rite i1Display Pro. 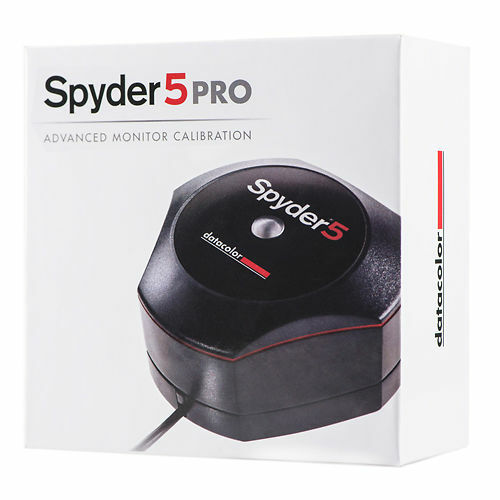 It is without doubt the benchmark calibrator on the market and is compatible with all modern monitors (and the NEC and Eizo direct hardware calibration systems). 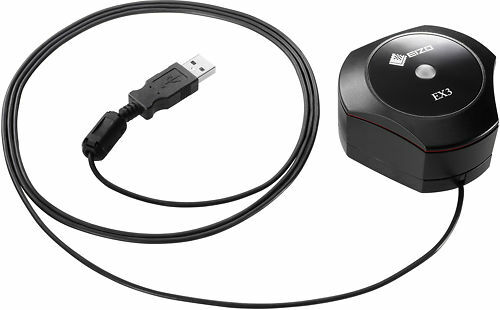 Eizo's very own monitor calibrator - a simple and easy way to calibrate ColorEdge monitors.